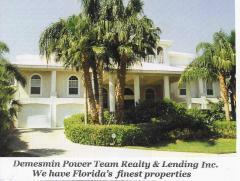 " We Are Simply The Best "
Meeting your insurance, mortgage loans & your real estate needs! .. My experience goes your way! ..
Visit your new home by clicking right here! between 9:30 to 9:45 AM every SATURDAY! & Click Here to Listen from 6 to 6:45 PM every FRIDAY! Everything you need to know about Insurance, Mortgage and Buying or Selling a home can be found here on my Web site! 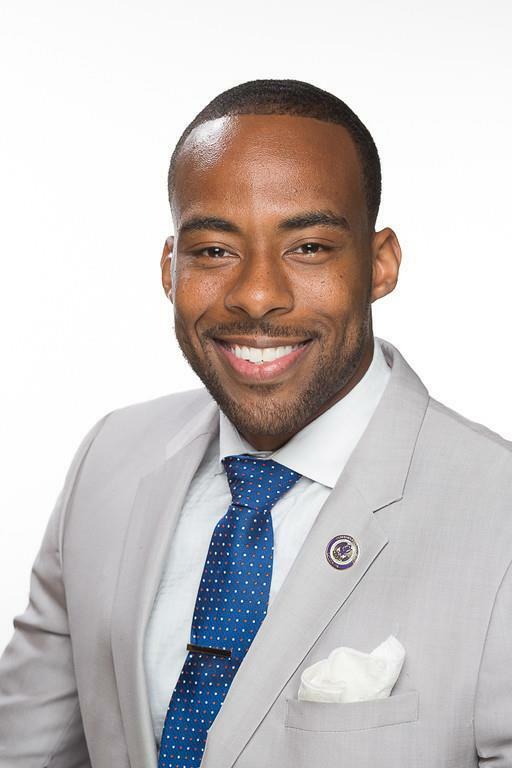 As the preeminent real estate & insurance & mortgage loans professional in my community, I am dedicated to providing the finest service available while breaking new ground. Because the real estate, mortgage, and insurance industries are becoming more sophisticated and challenging every day, you need a professional that understands these industries and is positioned to stay ahead of the game. I go the extra mile to help you achieve your goals. That's why I constantly research the market and property values so your home is priced effectively from day one. I also make sure the public knows your home is for sale by using innovative advertising and marketing techniques to attract potential buyers. I'm sure my extraordinary service and genuine concern for your needs will meet your highest expectations. 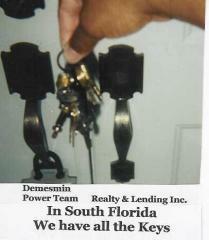 Demesmin Insurance is the solution to your Homeowner Insurance. Call or email me today! " WE ARE SIMPLY THE BEST "